Pocket letter for October swap with fall theme mini album. Loved making these cards from the #simonsaysstamp card kit and the Brush stroke messages stamp set. The rose gold ,white, and navy blue color palette is so stunning together. #Simon Says Stamp card kit cards and tags. Finally got around to using my #simonsaysstamp card kit which included the Best Ever stamp set. 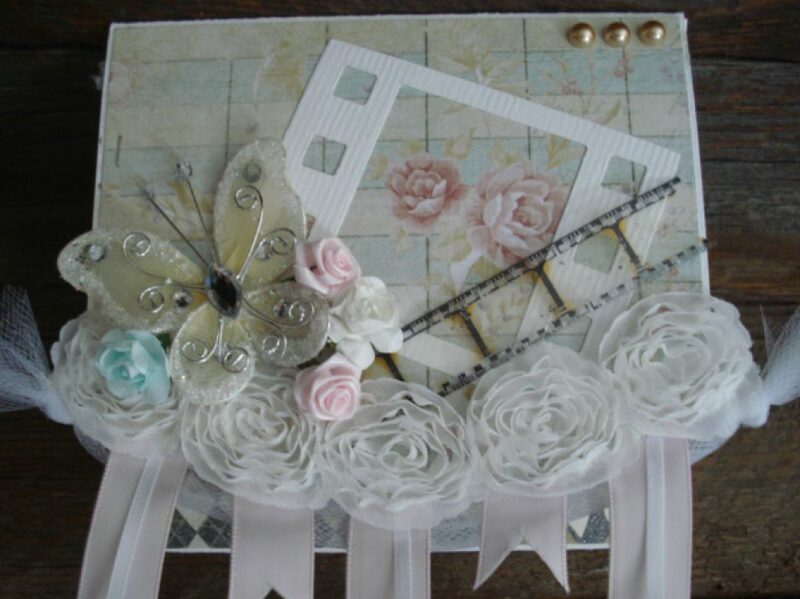 Loved making these and you can use the tags for gift giving or as a focal point on the front of a card. The shakers were super easy using the Jillibean soup shaker tags and shaker inserts.